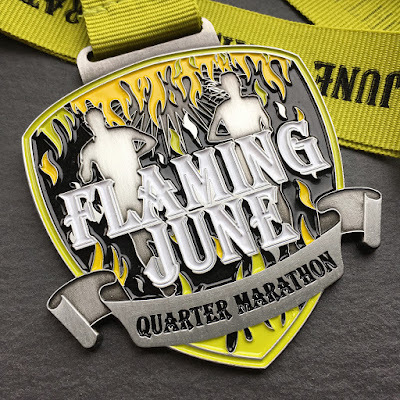 On Sunday I ran the Flaming June Quarter Marathon in Histon. It's quite a small race in terms of runner numbers; I think there were about 900 participants. The quarter marathon is the little sister of the half marathon, which is run on the same day. Like the Southampton 10K, I wasn't at all nervous or apprehensive about the race. I just treated it like any other long run. 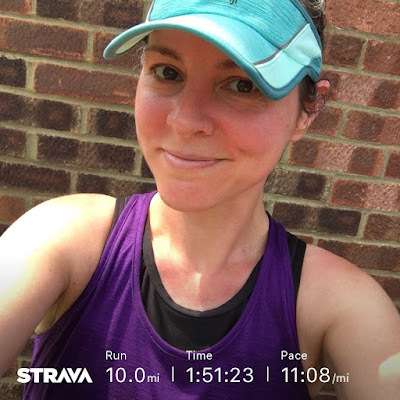 I had no intention of going out there to get a PB or to run it as fast as I possibly could - I just wanted to complete it and enjoy it. I spend most of my life in a constant state of where-am-I?-ness due to my faulty sense of direction, and Sunday morning was no exception. I'd looked at a map and I had a vague idea of where the meeting place of the sports ground was, but as for the actual route? No flipping clue. The run was going to be some kind of mystery running tour to me. I found the sports ground, registered and picked up my number, pinned it on wonky, upinned it, repinned it too low, unpinned it, and repinned it in the final correct, straight position and then milled about like a lost fart at a party until the group warm-up. Then we all headed off en masse to the race starting point which was right outside some people's houses in a quiet street. The locals didn't seem to mind and they came out of their houses to cheer and wave us off as the klaxon parped. Even though it was only 9:30 it was already very humid. We ran up a stretch of the busway service track that I run along every other day, and then we took a right and we were suddenly on a stony track. After a water stop manned by the local Scouts, we were running though fields and it was wonderful. The track was dry, there were crops growing either side of us and there were poppies and those massive daisies all around us. After a couple of field miles there was another water stop, this time run by the local Brownies, and then we were on pavement. The difference between trail and flat, hard ground is incredible. I already knew this but a multi-terrain course really hammers it home. 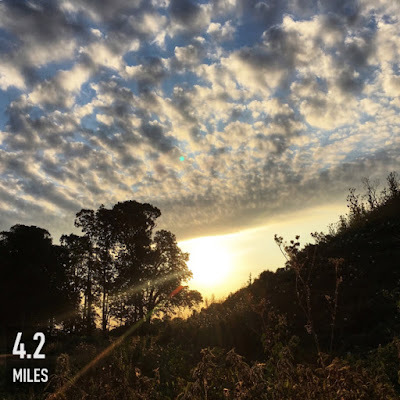 Trail running is hard work and it slows me down, but damn it's lovely. When we were running around the village the locals were out in their front gardens cheering and clapping, with little children spurring us on with high fives. That's such a lovely thing! There was another bit of trail through a field and then we were back on pavement for the final mile and a bit. By this point the sun was properly out and I was sweating like I had never sweated before. My face was on fire and I was so pleased I'd smothered myself in factor 50 that morning. For the last half a mile I sped up, did my favourite thing of identfying a runner ahead and then overtaking them (sounds callous but it motivates me for that final part of a parkrun or race), then I did that again and again until we were back in the sports ground on the home stretch. The lady behind me was one of the people I'd overtaken a few minutes before and she was talking to herself in a 'come on you can do it' kind of way, but she was being unnecessarily harsh to herself, calling herself all sorts of terrible names and telling herself she was useless to the point where I wanted to stop and give her a hug. I could hear her revving up to overtake me and the competitive bit of me instantly wanted to speed up to actually race her but she was beating herself up so much I let her pass me and as she did so I told her that she was brilliant. Then that was it - I crossed the finishing line, had a medal hung round my neck, collected a bottle of water, an orange and a cereal bar, and I ambled back home, red-faced, slick-haired, dripping with sweat and so very pleased with myself. The race was superb. The scenery, the signposting, the marshals, the volunteers, the spectators, the organisation - all of it was just perfect. I'll definitely be back next year and who knows, maybe it'll be for the half marathon. The same organisers do a Bonfire Burn 10K in November and I'll be registering for that one too. As for Histon, well, I want to live there now. It's such a beautiful little village. 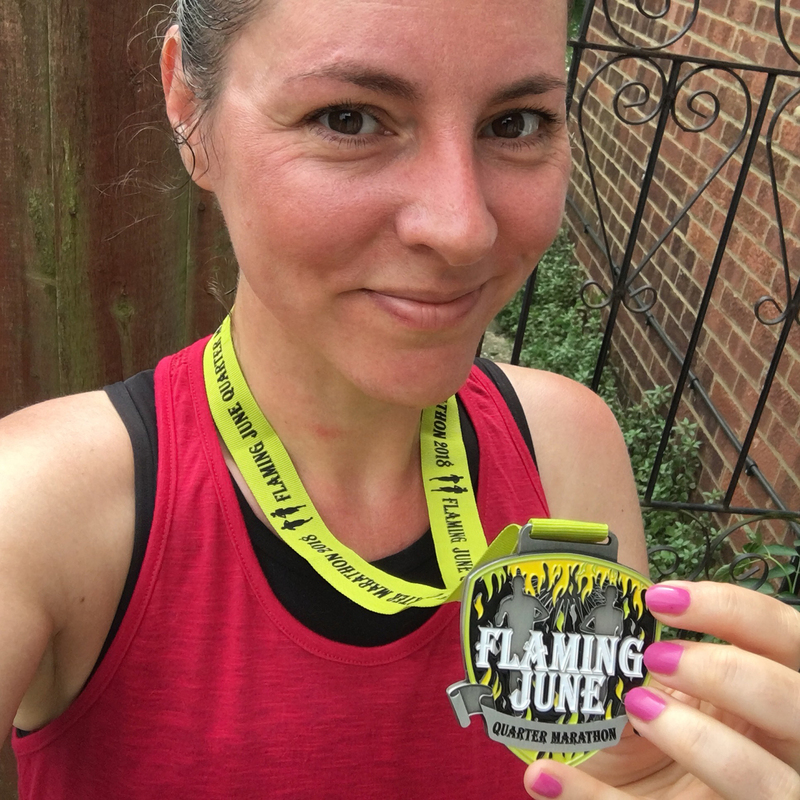 The chip time for my 6.5 miles was 1:10:18 which is faster than my Southampton 10K (6.2 miles) time and it was such a hot, humid day so I'm beyond happy with that. I ran the whole thing too - no walking. 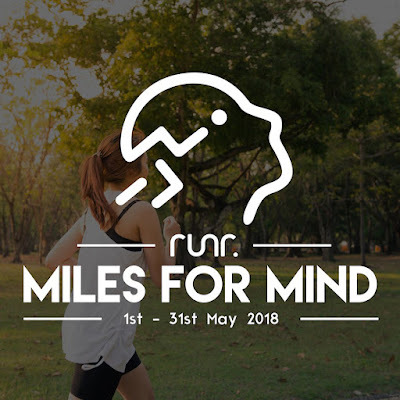 Obviously there's absolutely nothing wrong with walking during a run, and oftentimes it's a very good strategy, but I was very pleased to have completed the race with 100% running. Woo!